Single-use plastic straws are officially banned in Avalon. Enforcement of the law against locall businesses will kick in on Jan. 1, 2019. An ordinance banning plastic straws, stirrers, single-use carryout bags and certain polystyrene products is now on the books, as the Avalon City Council completed the procedural process to make the new law official was completed on Sept. 4. Council members quickly adopted the ban on certain plastic and polystyrene products as part of its consent calendar agenda at its Sept. 4 meeting, two weeks after initially adopting the proposal. 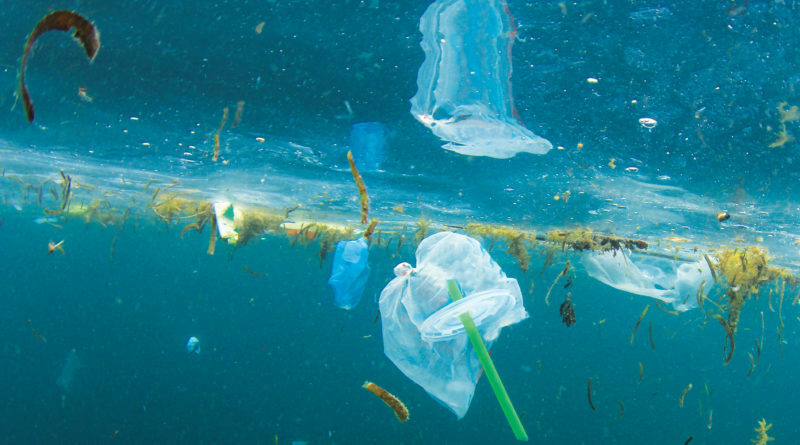 The council initially discussed the plastics and polystyrenes ban in July, opening the door for a formal proposal to be presented to Avalon’s elected officials. “The purpose of the ordinance is to protect the natural environment from non-biodegradable litter, reduce solid waste and promote public health,” city staff stated in its Sept. 4 report to council members. Avalon’s ordinance was modeled after a similar prohibition enacted in Malibu. City Councils across California generally adopt ordinances or new laws through a two-step process, voting on the matter at one meeting and revisiting it again at the next as part of a “second reading.” The second pass at the law is usually a formality but allows council members of any given city enough time to reconsider their respective votes before making the law official. There have been times, in various cities, where an ordinance was adopted during its first reading but was later rescinded during second reading, usually on a technicality or a change in circumstances between meetings. The new law will go into effect in October but won’t be enforced until Jan. 1, 2019.